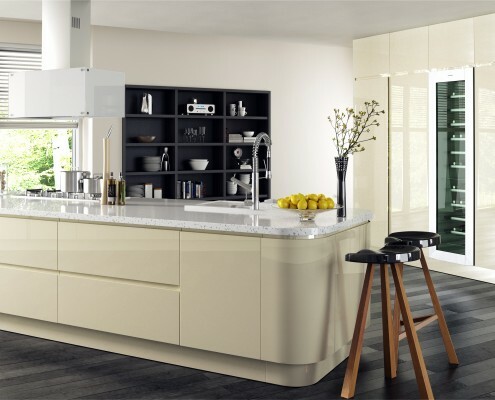 We are a small personal business that provides kitchen design, manufacturing and installations to the highest of standards to the public and private sector throughout the local area.We are situated on Winwick Quay and were established in 2004 and have over 20 years experience in the kitchen sector. We provide high quality rigid built kitchens that are tailored to requirements and are delivered built ready for installation (no missing screws as in flat packs !). Our kitchen units feature 18mm solid base and backs and are colour co-ordinated they also come with soft close drawers and doors as standard which makes them perfect for even the toughest kitchen environment. 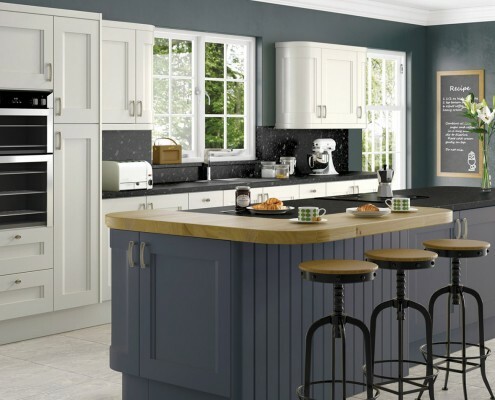 Sample some of our kitchens here or visit the full range in our galleries.